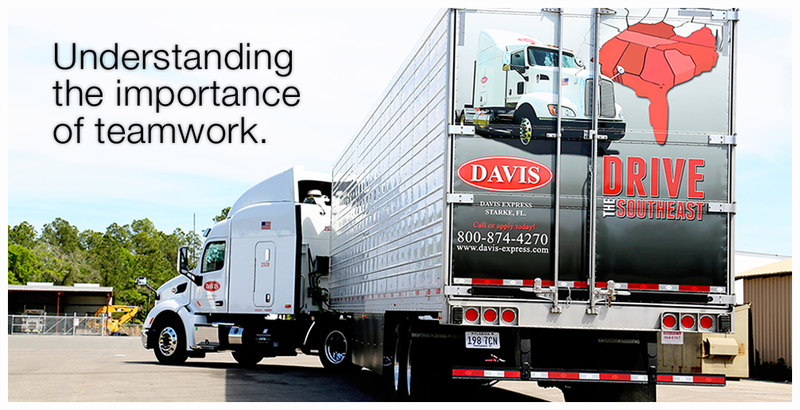 Davis Express is a family owned and operated trucking company dedicated to providing prompt, superior service to our customers, and to doing so safely and efficiently. 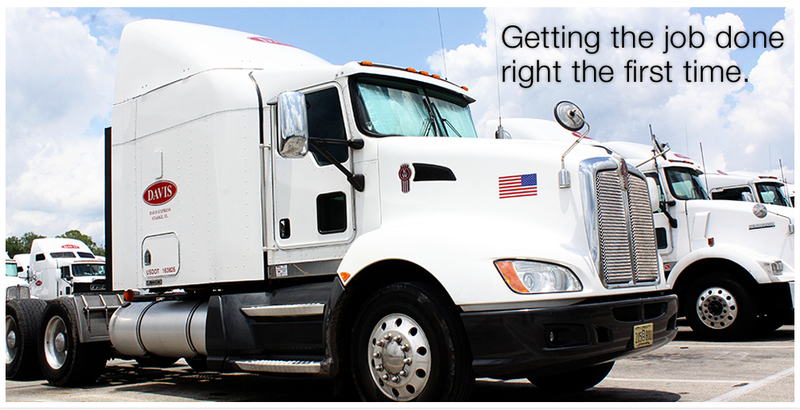 In business for more than 40 years, we continue to reliably transport grocery items and consumer products to our customer base throughout the southeast region, via state-of-the-art refrigerated trailers. Employing some of the most advanced communications and freight tracking technologies available to-date, such as fully integrated Qualcomm satellite communications and R-COM trailer-tracking systems, at a moment's notice, our team is prepared to quickly and accurately pinpoint equipment, and to analyze and provide critical data about any load. 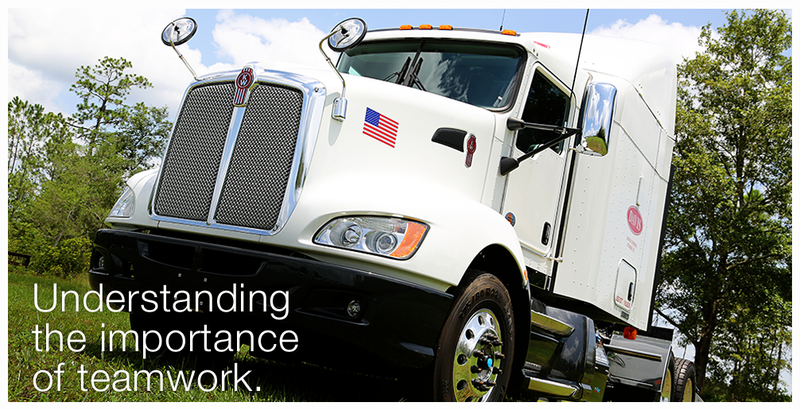 It also empowers them to provide our drivers with the information needed to run the safest and most efficient route to their pickups and destinations. Please take time to fill out our brief form and a representative of Davis will contact you at your earliest convenience.